Our objective at Trishul Learning Centre (TLC) is to help children from economically weaker communities in rural areas and urban slums build a strong educational foundation, develop self-esteem, and assimilate values, which will help them maximise their potential and become economically independent and responsible citizens. 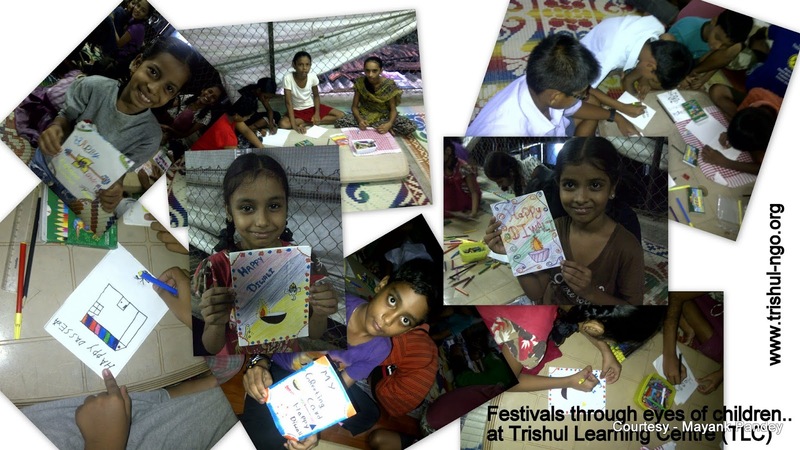 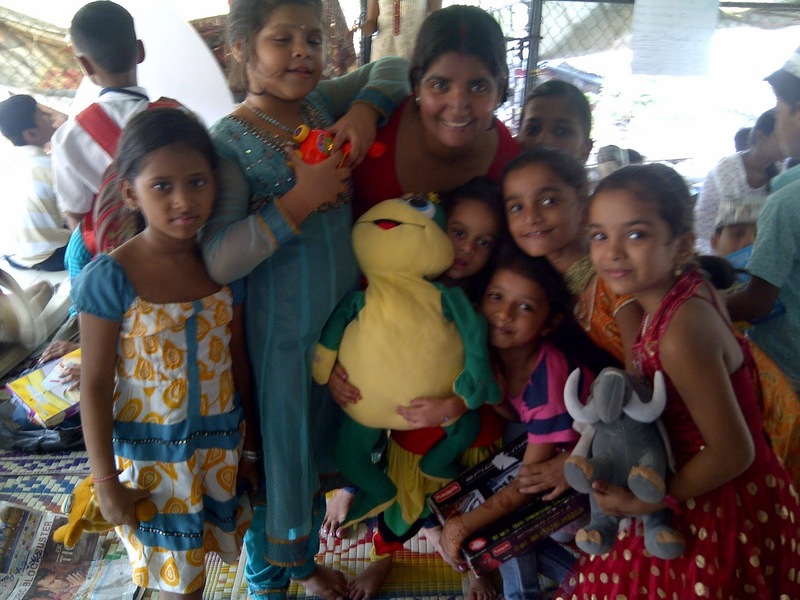 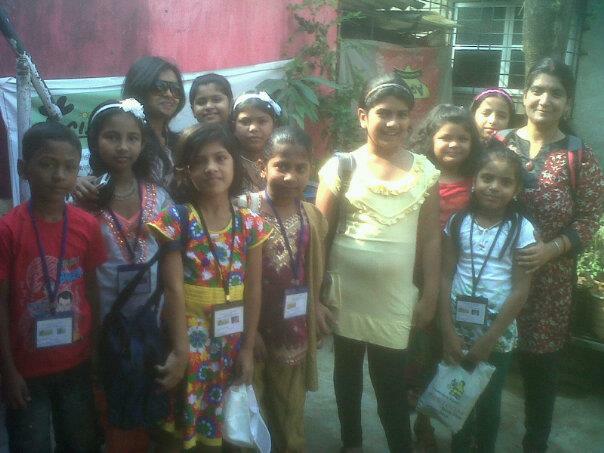 At Trishul, we believe education and life skills development are primary stepping stones for children from less-privileged communities to enter the mainstream economy and lead a better-quality life. At TLC, we provide free learning facility to children, focussing on Math, Science, and English. 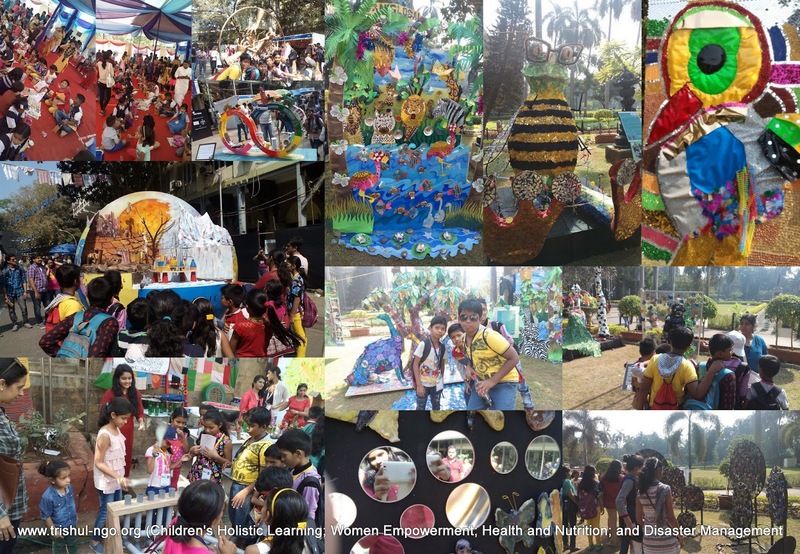 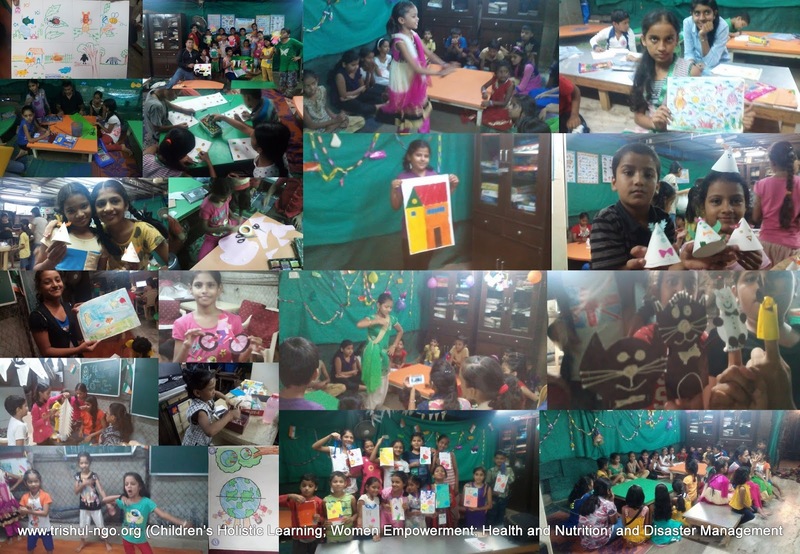 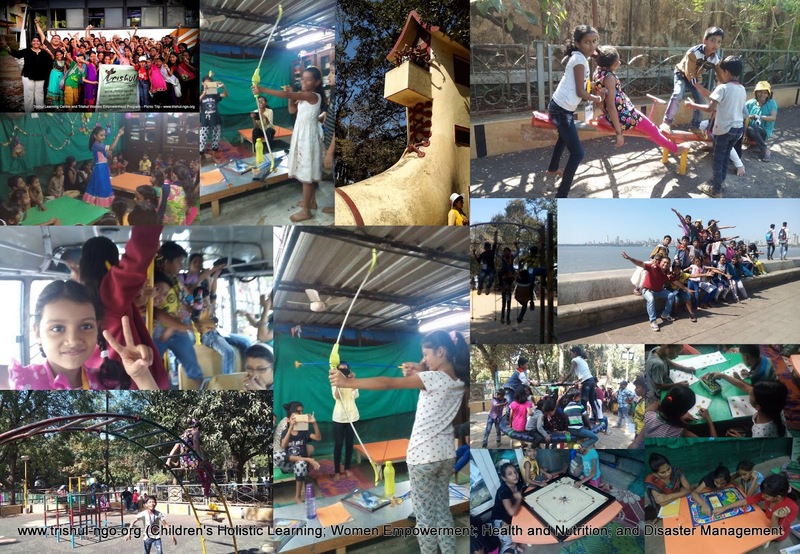 We blend our coaching with activity-based learning, project work, field trips, arts, crafts, sports and unstructured play to facilitate holistic development of the children. Expert counselling and mentoring sessions on career and personality development are also conducted by visiting faculty. 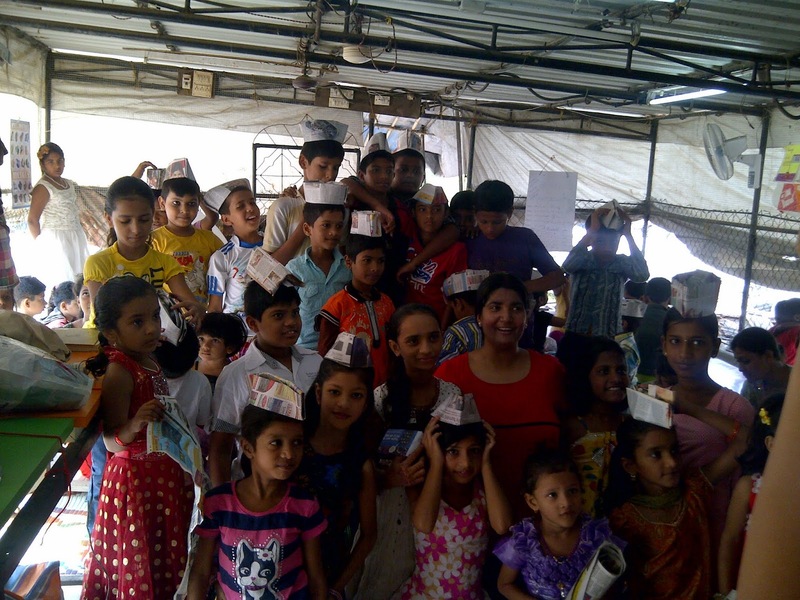 Aram Nagar Road, After Versova Welfare School, Near Aram Nagar Part I, Versova, Andheri West, Mumbai - 400061. 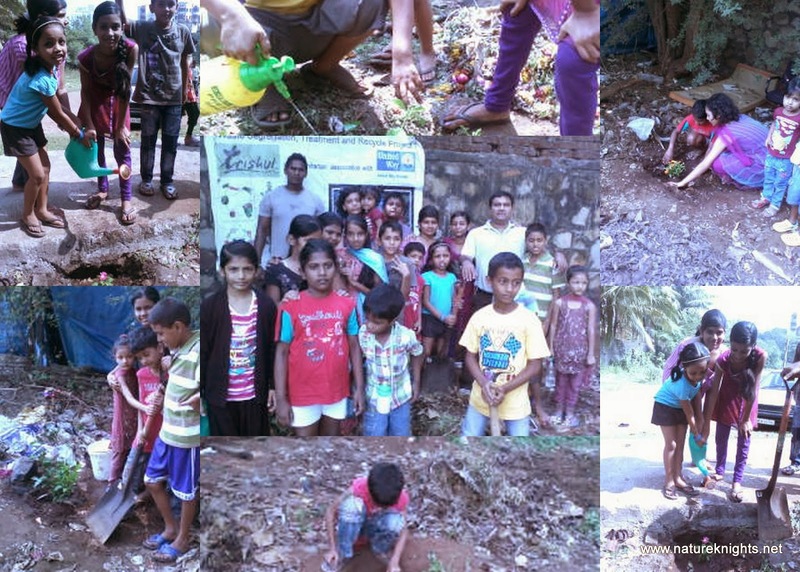 Children between ages 9 years old to 14 years old living in Joseph-Patil Wadi, Sunder Wadi, Deva-chi-Wadi and other neighborhood localities. 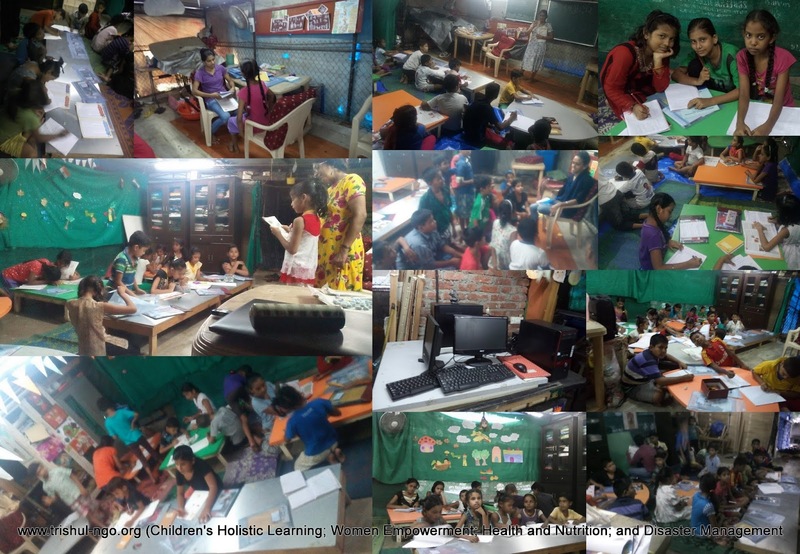 Class Room Coaching - Math, Science, English, GK, supported by Audio Visuals, Discussions, Experiential Learning and Role Plays.